Bridal Guide Calgary’s latest issue was kind enough to showcase some of Plush’s work along with many other great vendors. We collaborated with a few of these vendors to create two very beautiful inspirational photo shoots. The first design Plush is featured in was inspired by the warm yellow of citrine gem stones. The team (Mountain Bride Weddings & Events, Huge Photography, The Fairmont Chateau Lake Louise, Special Event Rentals, Celebration Creations, Flowers by Janie, and Cakes In Vogue) worked together, combining various hues of yellow, including gold, lemon, and canary, to showcase the versatility of the colour in the different elements of wedding décor. By combining yellow tones with rich golds, lush pinks, and soft peaches, the outcome was assured to be classy and inviting. Plush interpreted this theme using Envelopments Lemon Meringue yellow combined with metallic off-white Quartz. Punches of soft peach and tangerine in the font mixed with metallic gold in the wax seal offset the yellow in a visually appealing way. 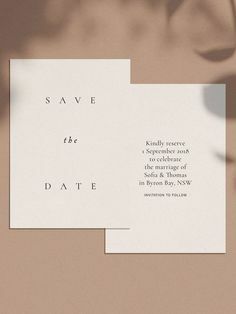 The romantic design is all tied together with a beautiful ombré ribbon that fades pale yellow to cheery peach. We’d love if you took a glance at the spread on page 20 of the current Bridal Guide Calgary issue! !